First Impressions is our weekly review feature where our writers get their say on the week’s latest tunes. 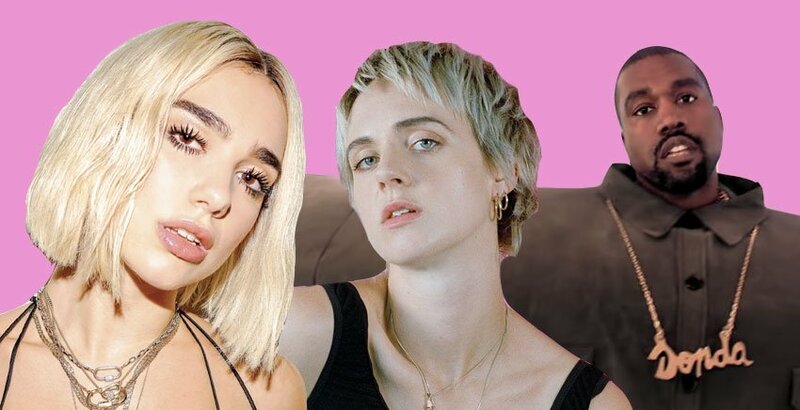 This week we’re taking a look at everything from Kanye and Lil Pump to Silk City and Dua Lipa. Jake: BRRRUUUUHHHH. This is nice, real nice!